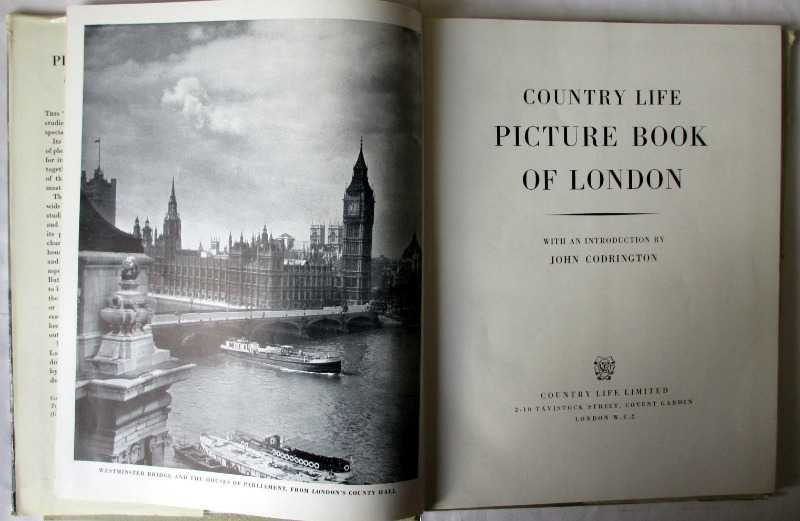 Country Life Picture Book of London, Country Life Limited. First Edition. 1951. SOLD 10.07.2014. 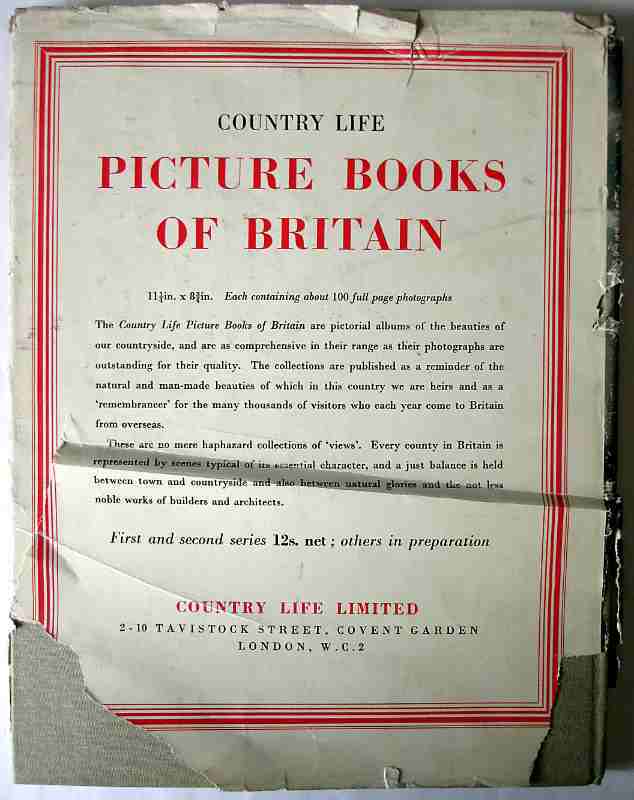 Published by Country Life Limited. Dimensions : 292mm x 226mm x 12mm. Weight : 0.680kg net. Condition : Good. Country Life Picture Book of London, with an introduction by John Codrington. 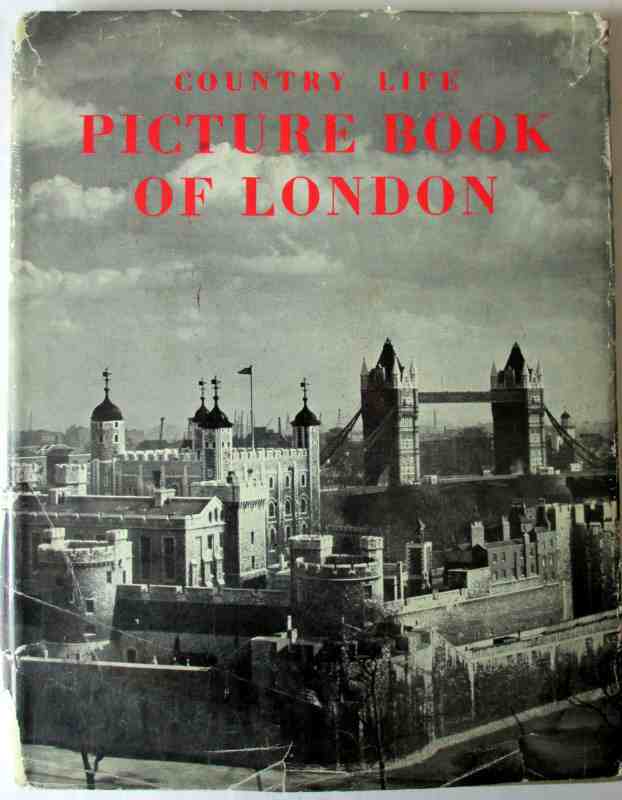 Published by Country Life Limited 2-10, Tavistock Street, Covent Garden, London W.C.2. Process engraving by The Sun Engraving Co. Limited, London & Watford. 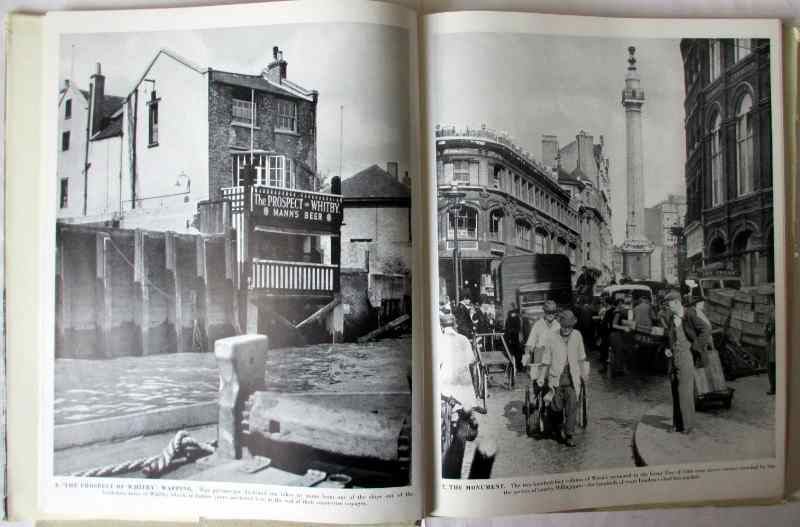 Printed in GB by Balding & Mansell Ltd., London & Wisbech. 1951. First Edition. 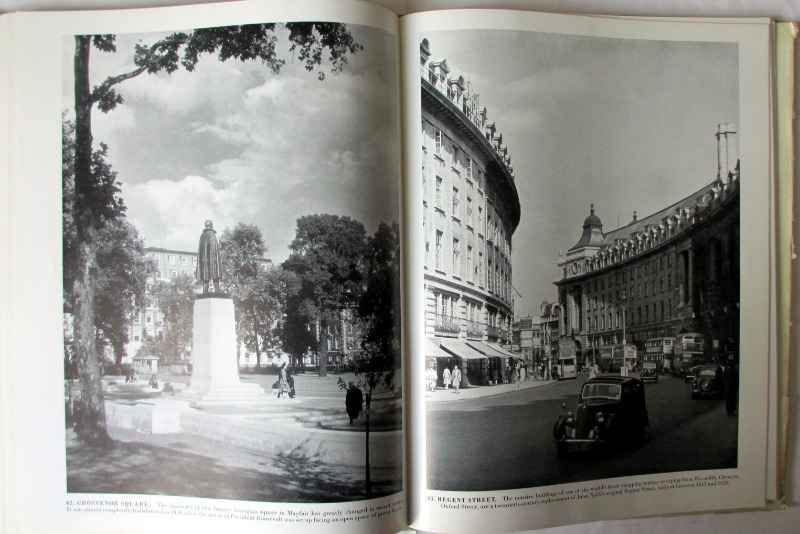 4to, 88 gloss full plate black and white photographs on numbered pages, plus additional advertising pages I to XVI following. Shipping Bands : UK : D, Europe : C. World : C.